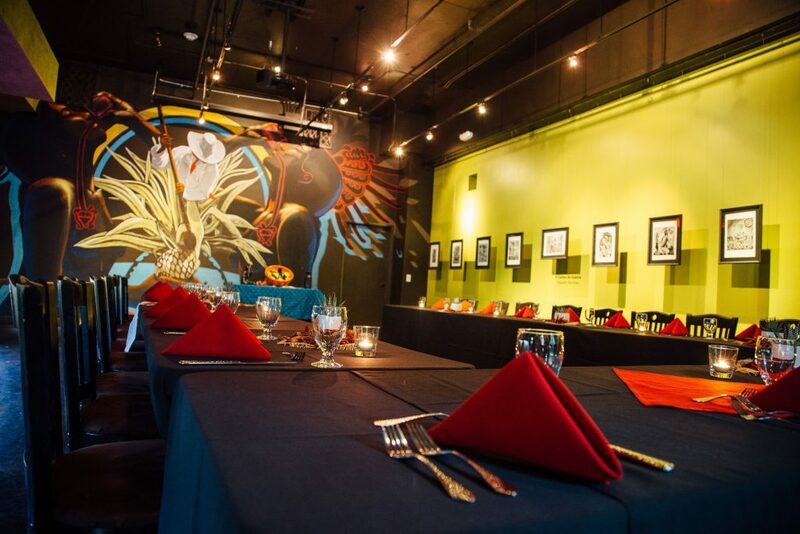 Mayahuel is not simply a restaurant, it’s an experience for the senses! 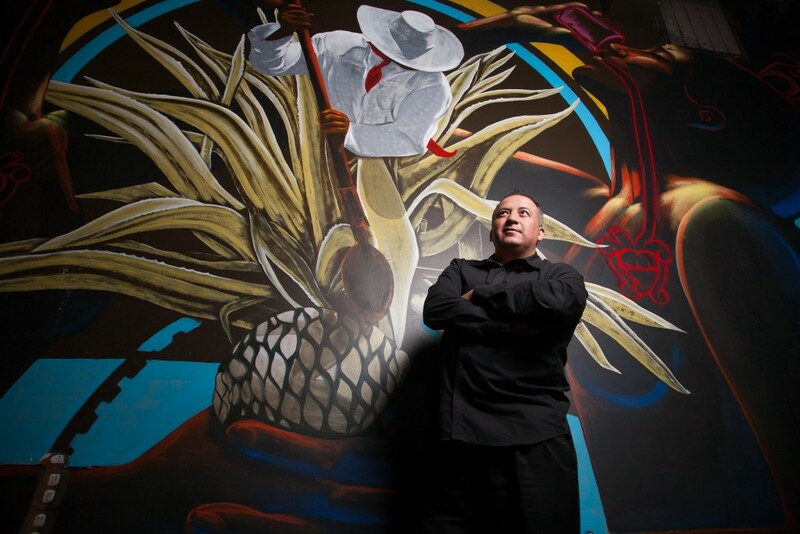 You might be tempted to visit just to admire the amazing murals of acclaimed artist Gabriel Romo, or enjoy one of the most unique and refreshing cocktails served anywhere. The opportunities to learn – about the culture of Mexico, the delights of small-batch artisanal Mezcales and Tequilas, the music, art and fresh cuisine – are plentiful. In just an hour or two, you’ll feel as if you’ve had a relaxing vacation in Mexico. 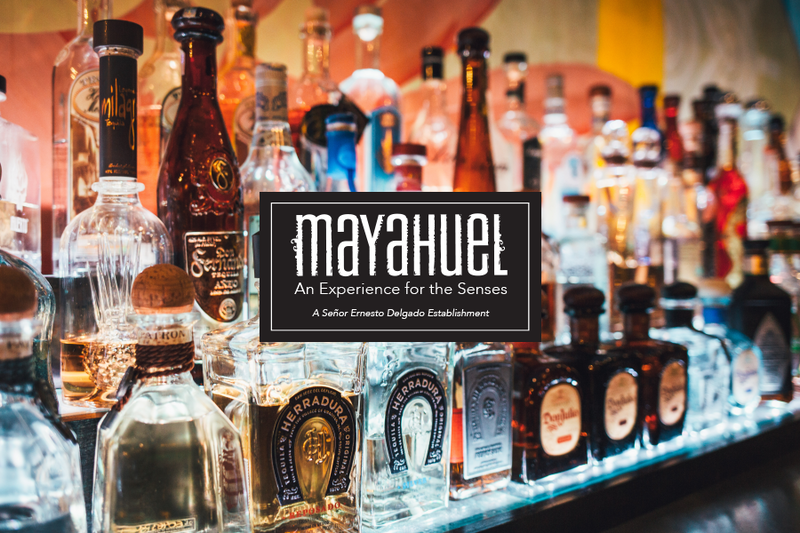 Immerse yourself in the passion, romance, and enchantment that is Mayahuel. 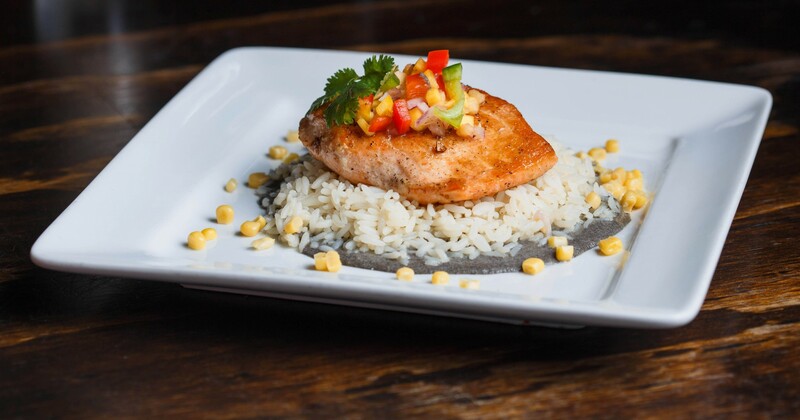 From the flavors of his Mother’s recipes, Ernesto Delgado oversees a truly authentic and unique culinary experience unlike anything you’ve ever tasted before. Combining fresh, local ingredients in the ‘farm to fork’ tradition, we bring you the perfect blending of authenticity and inspiration. Please let us know if you will be late for your reservations. We will hold them for 15 minutes. Enjoy our main dining room; perfect for a large get-together with family, a night to cherish with someone you love, or a productive lunch with co-workers. Would you like a more private and intimate atmosphere? Just ask. We’re delighted to accommodate special requests! Dia de los Muertos. The Day of the Dead. Each year there is a day where the line between the world of the living and that of the departed blurs. The spirits are invited into our world for a celebration! This year, the Gods and Goddesses of the great Aztec Empire joined us at Mayahuel for a heart-stopping visit. Sacramento’s premier Latin Fashion Designer, Rory Castillo, honored Mexico’s Aztec Gods and Goddesses with a fashion show, costumes and masks, artistic expression and live music.